That’s how Cara began her love letter to Luke on the morning of their wedding day. These two have been inseparable since 2012, and since I’ve been lucky enough to witness their devotion and passion for each other on more than one occasion, that sentiment brought tears to my eyes. These two are each other’s home, and I’m so happy it’s now official. Cara and Luke are the kind of couple that when you think of one, you think of the other. They are peanut butter and jelly; mac and cheese; ying and yang. And even though they’ve weathered a long distance relationship (through the beginning of law school for her and the end of a pre-med undergrad for him, no less! ), they couldn’t be stronger. These two are brilliant, beautiful, and made for each other. Of course, I would be remiss if I didn’t add that Cara was my first ever senior portrait client. This girl believed in me and trusted in me when she had no reason to, and I’m so incredibly thankful for the friendship this has turned out to be. 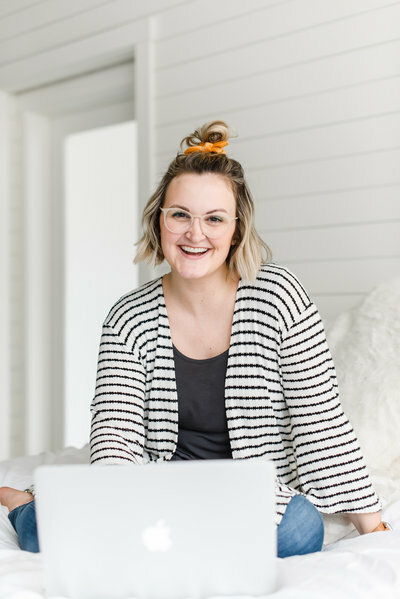 To say I’m humbled to have documented so many important moments in her life–from senior photos, to her relationship with Luke, and now their marriage–would be a massive understatement.